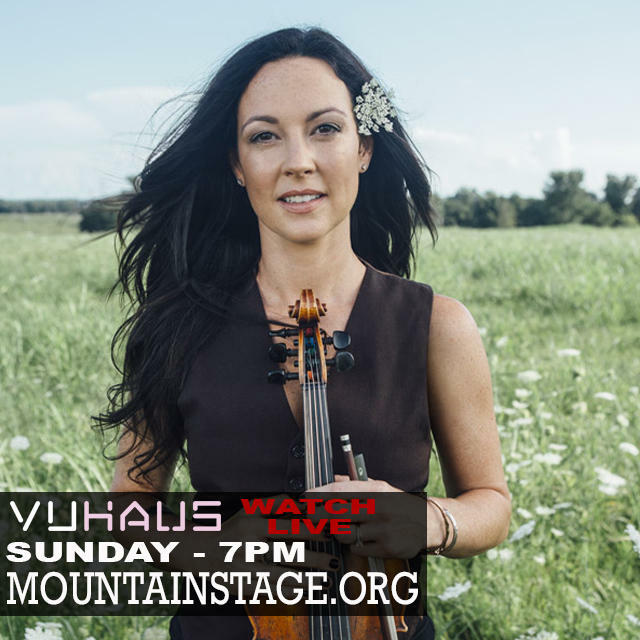 Amanda Shires returns to Mountain Stage with songs from her acclaimed latest album "To the Sunset." Update: Sept. 24, 2018- Thank you to everyone who watched along with us or attended last night's Mountain Stage with Larry Groce. 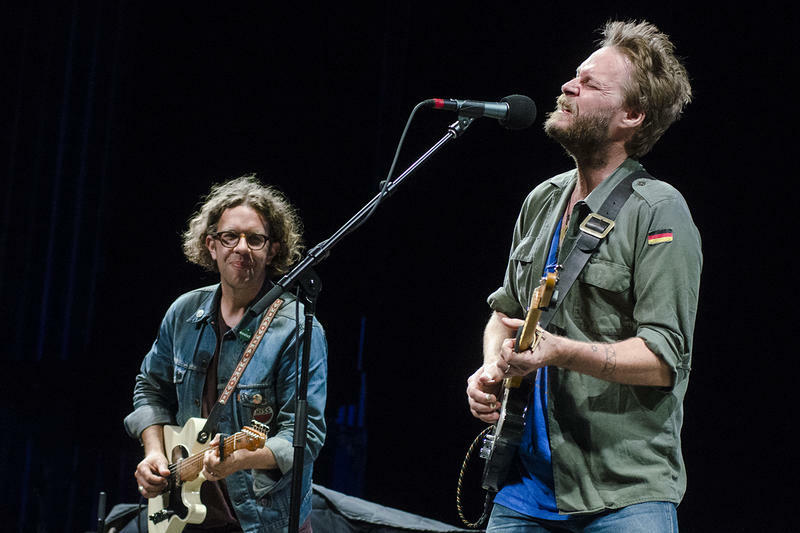 Listen for this show starting October 26 on our NPR affiliates, and keep an eye on the Mountain Stage VuHaus Channel for select performances from last night's how. Original Post: Sept. 22, 2018-There are still tickets available to this Sunday's Mountain Stage with Larry Groce, when the show welcomes Amanda Shires, The War and Treaty, Israel Nash, Teitur and Byron Isaacs. If you can't join us here in our home town of Charleston, W.Va., you'll be able to join us live wherever you are, thanks to our video production team at West Virginia Public Broadcasting and our partners at VuHaus. Watch along as we record episode #931 at the Culture Center Theater with Shires, whose new record "To The Sunset," has garnered praise across the board for it's artistic breadth. The Charleston-Gazette Mail caught up with Shires, who will join us for the fourth time on Sunday. The debut full-length album from The War and Treaty, "Rising Tide," has built huge buzz for the band with it's powerful, engergetic sound. You won't want to miss this band in action. We're also excited to welcome back Teitur, a songwriter from the Faroe Islands whose new album, "I Want To be Kind," is filled with his charming, thoughtful songwriting. 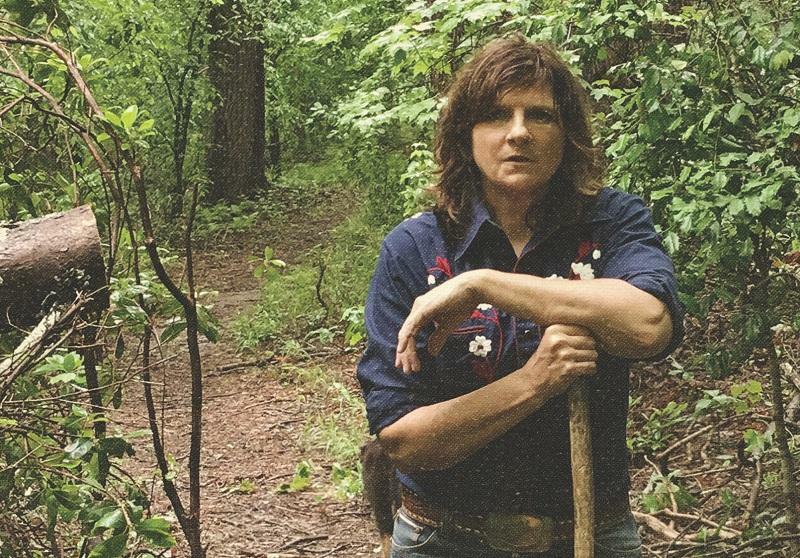 We'll also have live sets from Israel Nash (new album "Lifted" was released in July) and Byron Isaacs, who has played with Ollabelle and The Lumineers, with songs from his new solo effort "Disappearing Man." 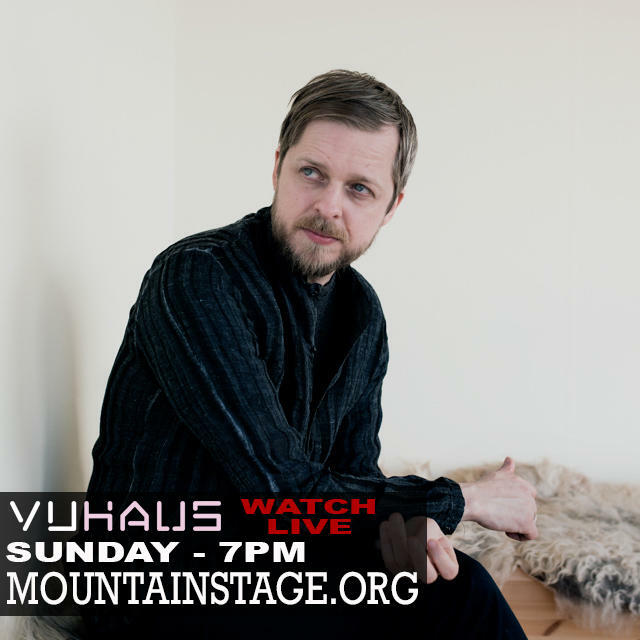 Just point your browser to this post, VuHaus.com or MountainStage.org at 7pm EST and watch along. Be sure to send us a tweet or use the hashtag #MountainStage to let us know you're watching. The Wood Brothers - "Chocolate On My Tongue," live on Mountain Stage. 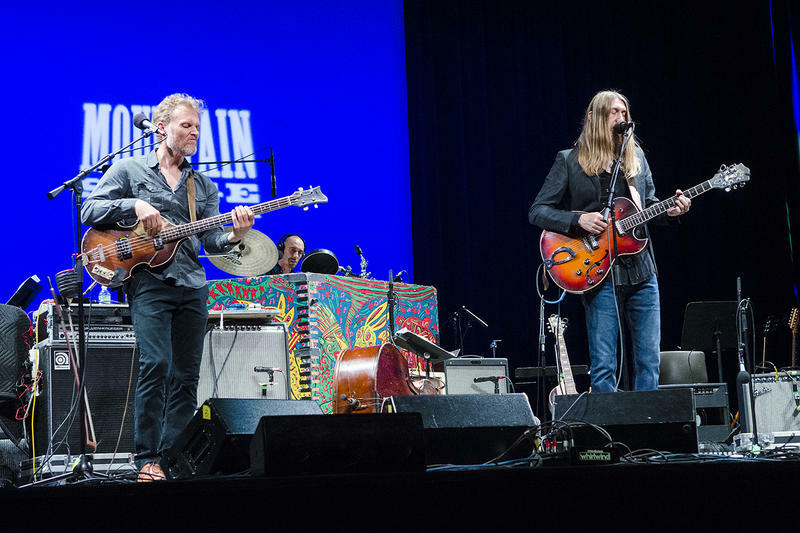 The Wood Brothers make their third appearance on Mountain Stage as part of this week's new episode.